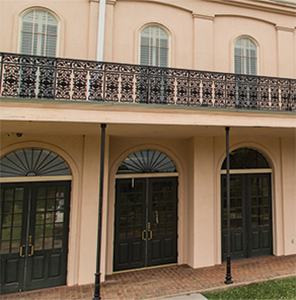 Re-enactor registration will take place at the Jeffersonian Institute located at 120 E. Austin Street Friday, May 3rd, 2019, at 9am and Saturday, May 4th, 2019, at 8am. Re-enactor registration is $8.00 per person, ages 8-years old and up, and $10.00 per person after April 29, 2019. The registration fee applies to both civilian and military re-enactors. To register multiple re-enactors (up to 25) per transaction, go to Multiple Re-enactors Registration. For additional questions, contact our Event Coordinator, Wes Hamilton at 903-733-1035 wesh987@gmail.com.